Flirt.com VS JDate | Which Online Dating Site is The Best? Flirt.com VS JDate: Which Online Dating Site is The Best? Compare professional reviews of the two sites. In order to help you to find which online dating sites may represent the better choice for you, we have compared Flirt.com with JDate, based on 7 major characteristics of the dating service: Popularity, Match Probability, Features, Ease of Use, Safety, Plans & Pricing, and Help & Support. JDate was established in 1997, and since then has become a leading online dating website for the Jewish community and for personals in this community. 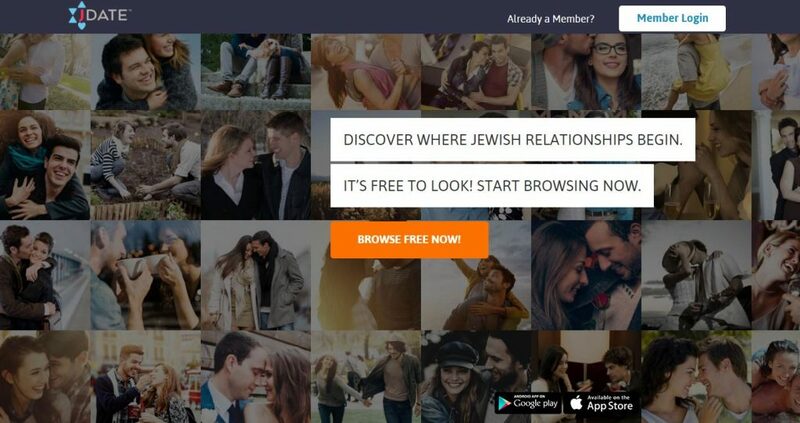 This site is aimed at Jewish people who want to find a relationship in their own community in an easy, convenient way. JDate is focused on strengthening this community through developing positive relationships that have strong foundations. JDate has had enormous success, as the data proves that thousands of people began their relationships on this site, and then got married. The site boasts a wide diversity of people, most of whom are situated in the large metropolitan cities such as Chicago, New York, L.A., and Miami. Members are very well-educated and ambitious, making it easy to understand how JDate has become a leading Jewish dating site, for those looking for a relationship. JDate usually has over 10,000 members online simultaneously, so there is a very big chance that you will find your perfect Jewish partner on this site. If you are searching for a soul mate, just a date, Ashkenazi, or Sephardi, JDate has it all. Keep reading our honest JDate review to learn more. Becoming a member on JDate is very easy. Members simply have to supply answers to some private questions and then upload an image of themselves. 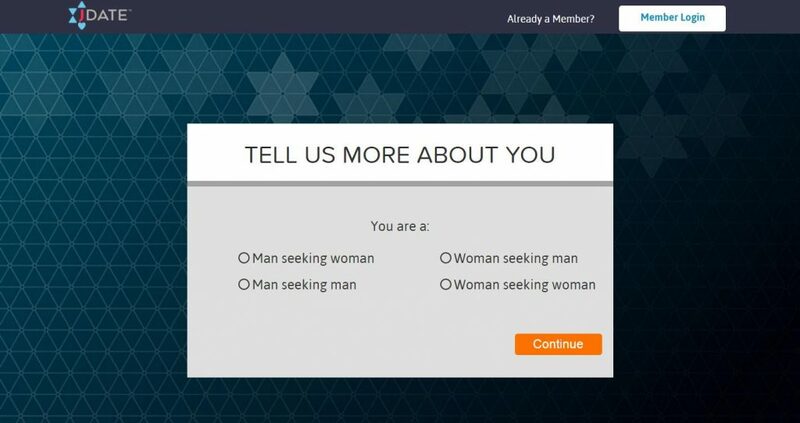 They will then need to complete a quick, simply preferences and personality questionnaire, before their registration is completed. Members will be asked about their profession, attitude towards smoking, height, education, their Jewish background and how often they attend the synagogue, denomination, and so on. All answers can be edited at a later stage, once registration is over. Complete information offers a better chance of finding the right match on JDate. JDate is a premium site for Jewish singles who want to start dating online. Many Jewish singles use this site as they realize its value, including the actor, Steve Hoffstetter, who joined up and then met his wife online, at JDate! The site has a wide variety of attractive features, a platform that is easy to use, with pricing that is real value for money, so it is no surprise that JDate is so popular. For Jewish men and women who want to find a relationship, get married, or are looking for friends, or to fall in love within their own community, then JDate is a premium dating site to do exactly that.